Usage：used for garment, cases and bags,shoes, etc. Description：genuine leather label with heating pressed to change the logo color and hollow out. 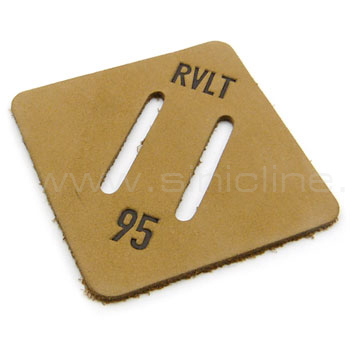 Usually used for garment, cases and bags, shoes, etc.